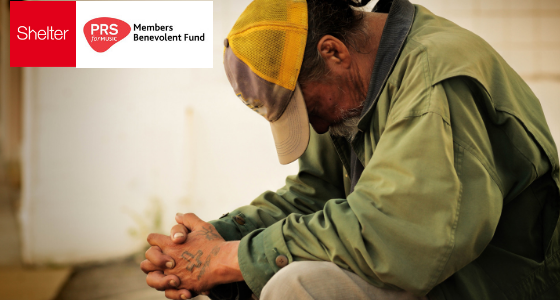 Here at the Fund we know lots of beneficiaries have housing issues – whether that’s finding an affordable place to live, or difficulties with rent arrears. We have set up a new referral relationship with Shelter – with a particular emphasis on the London area. Shelter helps millions of people every year struggling with bad housing or homelessness through their advice, support and legal services, so we are delighted to work closely with them. 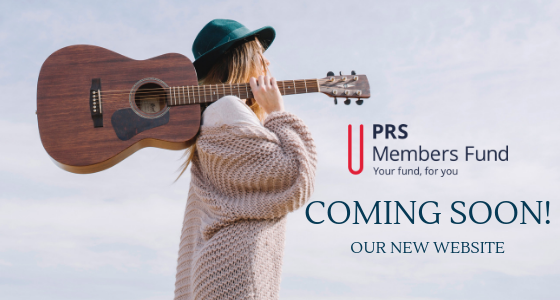 To get in touch with Shelter, please visit www.shelter.org.uk/gethelp and let them know you are a PRS Fund member. From there you can access online advice, speak to an adviser through webchat, or find out details of your local face-to-face service. You can also find out more about the urgent helpline (0808 800 4444) which can provide advice to those who are currently homeless, about to be homeless, or who have an urgent query. 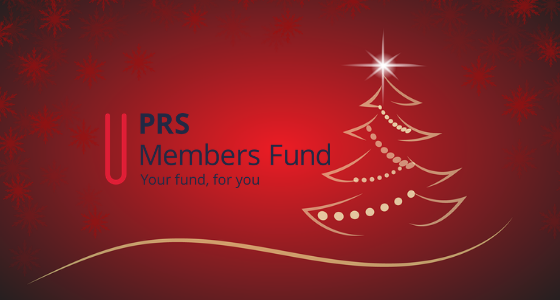 Please be reassured that the Fund will only be made aware of numbers of PRS Members who contact them, not of any personal details.